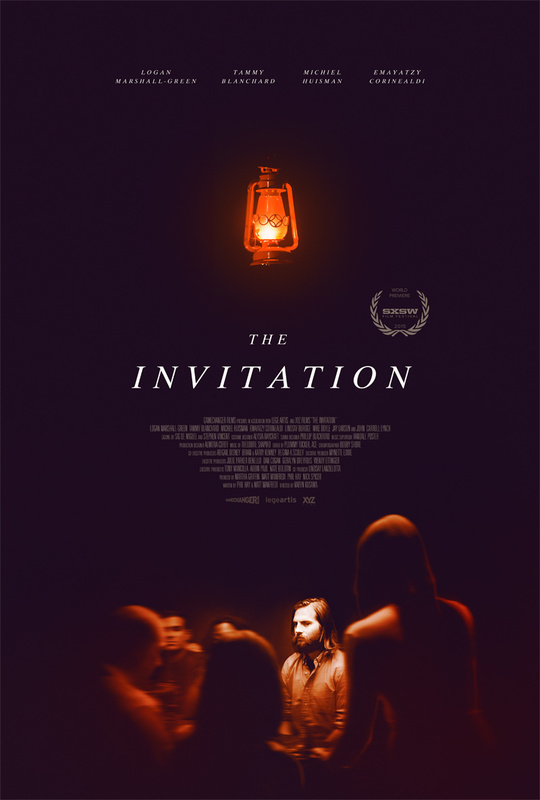 The first trailer for psychological thriller 'The Invitation' has been released. Starring Michiel Huisman and Logan-Marshall Green, the film sees a man tormented as he attends a dinner party hosted by his ex-wife and her current husband, thinking they will have sinister intentions for their guests. The snappy trailer does not give very much away but the two male leads visual similarities are sure to bring in an identity/psychotic element. Reminds me a bit of 'The Gift'.